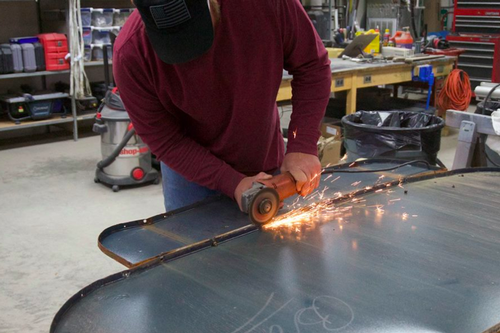 Joe Giles Signs Incorporated is Central Virginia's leading full-service sign shop. With over 25 years of industry experience, we can help with all phases of any sign project; design, fabrication and installation. Our team of professionals is ready to help you with your next project.